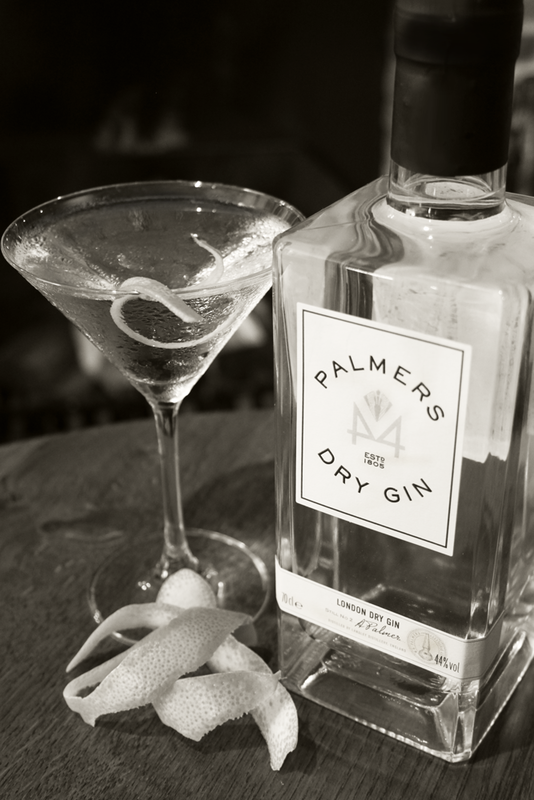 The Palmers secret is our distinctive blend of seven carefully selected botanicals – a covert recipe kept close to the heart and safe by Angela’s son Adam and granddaughter Natalie. 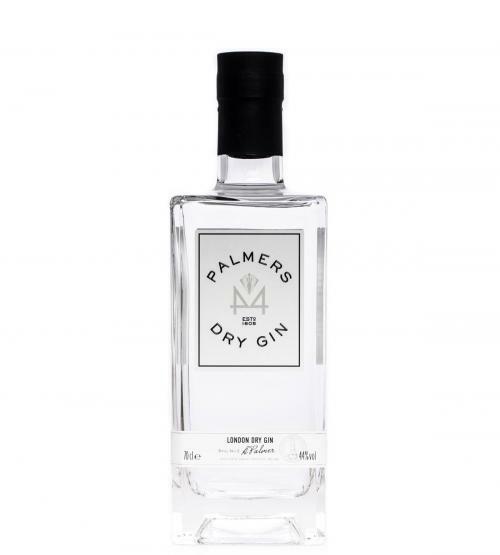 Each botanical is expertly weighed out by hand and placed, in a specific order, into our aptly-named still ‘Angela’ along with water and British wheat spirit. Our mix of juniper berries, coriander seeds, cassia bark, liquorice root, angelica root, orris root and grapefruit are left to infuse overnight before being gently warmed to allow the botanicals to release their essential oils. 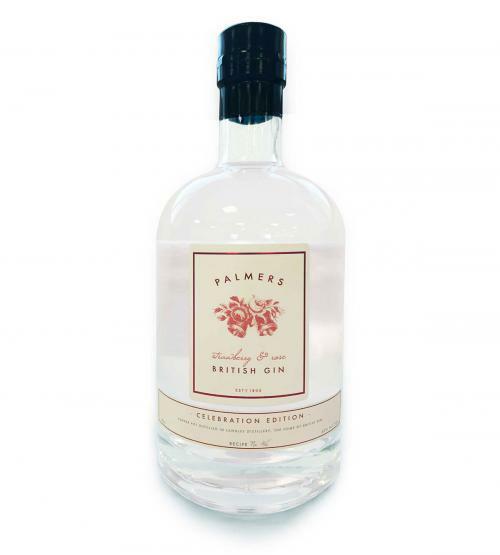 During distillation our still Angela – a spirited lady – is nurtured to ensure only the heart of the spirit goes into Palmers gin. 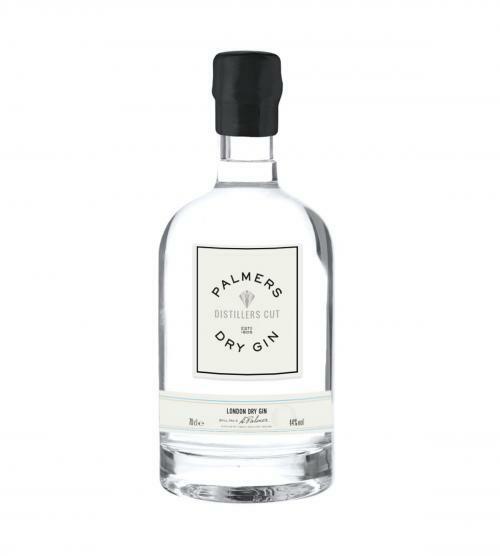 Our resulting gin is pure grace, full in flavour, dry with a wonderful grapefruit curl that leaves you wanting more.